It’s a beautiful warm sunny day here in Durban today as we welcome the Vodacom Durban July horse race to town. An event that was first run in 1897 it remains one of the highlights on the South African sporting calendar every year. 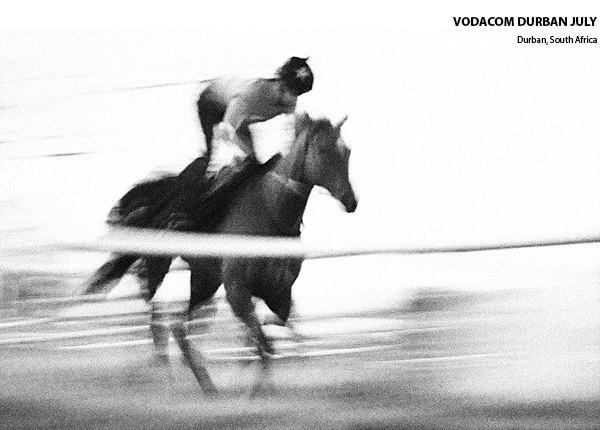 Below a shot I grabbed of one of the race horses training at Summerveld Training Centre outside Durban last weekend. Here’s hoping she does well today!